The bedroom is one of the most personal rooms in your home and with this in mind here at Fortnums we have a fabulous range of designs and colours to choose from. 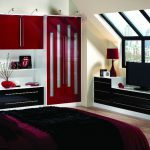 Don’t you deserve a stunning bedroom to wake up to everyday? 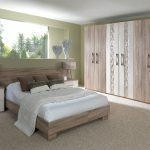 Whatever your taste our vast bedroom collection means there is something for everyone from contemporary to modern designs, all at affordable prices. We can also provide you with bespoke fitted storage cupboards, shelving units, pull out hangers, shoe racks, lighting options and much much more all to your personal requirements. 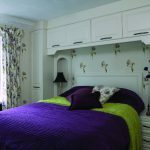 Our surveyor will work closely with you to ensure your fitted furniture will be both aesthetically pleasing and perfectly practical.